This month's Pinterest Reading Challenge topic is "a book with an unreliable narrator." At first I wasn't sure how I was going to go about finding a book to fit this topic, but a quick Google search actually made it quite easy! There are several lists out there all devoted to this topic, so I had several books to choose from. 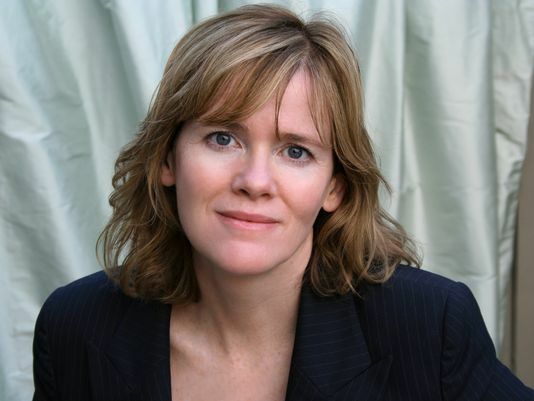 When I saw that Were'd Ya Go, Bernadette by Maria Semple was on a couple of these lists, I knew this was the one for me to read. I wanted o read the book years ago when it first came out (published in 2012), but for some reason it never ended up going home with me. This time I went to the bookstore with it specifically in mind! I couldn't wait to finally start it! Let's start with the cover. The cover art for Where'd You Go, Bernadette has always intrigued me. It's nothing fancy or spectacular, but something about it has always yelled at me to pick it up and read it. Are those sunglasses or binoculars on the girl's face? Is it someone looking for Bernadette, or is it Bernadette herself? To be honest, these questions still aren't answered. I now have a stronger case for each side of the questions after reading Where'd You Go, Bernadette. Semple's book was a very cute and silly read. To be someone who has money, and to be able to do - and get themselves into - some of the things Bernadette, her husband, Elgin, and their daughter, Bee, do is just ridiculous! I would love to go to Antarctica! (This is coming from someone who hates the cold.) How awesome would that be? I'd be the only person I'd know that had ever been there. I mean, think about it: how many people do you know that's ever been to Antarctica? But then again, who really has that kind of money? In the beginning I did not care for the book much at all. I was excited for the prospect of traveling to Antarctica via the story, but that was the only thing that held me to continue the book. First, I hated the writing style. The whole story is written in email, memo, and report form. I find this highly annoying, and sometimes even difficult to follow. Once you finish reading the book though, it's understood why the book was written in such a format. I still didn't care for it, but it makes sense, and so I eventually had to let go of this dislike. Second, I did not care for the characters. Rich snobs, passive-aggressive adults, snotty teenagers, and cheating spouses. The only person I had any inkling of liking toward was Bee in the beginning, and it's because she seemed so innocent and naive. Turns out, but the end, I found myself relating to Bernadette, and strongly disliking Bee. It's amazing how different someone really and truly is once you get to know them! And all of the characters in this book are like this! There is not a single one that won't surprise you and change your mind about them come the final pages. 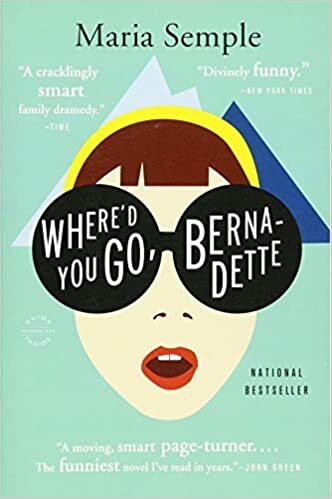 Silly, quirky and a bit aggravating (at times I just wanted to slap some of the characters), Where'd You Go, Bernadette was a witty, slightly mysterious, fun read. While I can't give it a 5 out of 5 score due to the writing style, the far fetched reality and some of the sheer silliness of the story, I can recommend that if you're looking for an easy, fast and funny book, this is definitely one to check out! 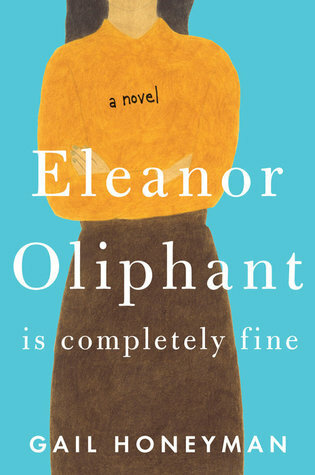 Check out my full review on Eleanor Oliphant Is Completely Fine here. Querencia, a term often used in bullfighting, refers to an area of the ring where the bull goes to muster his energy. 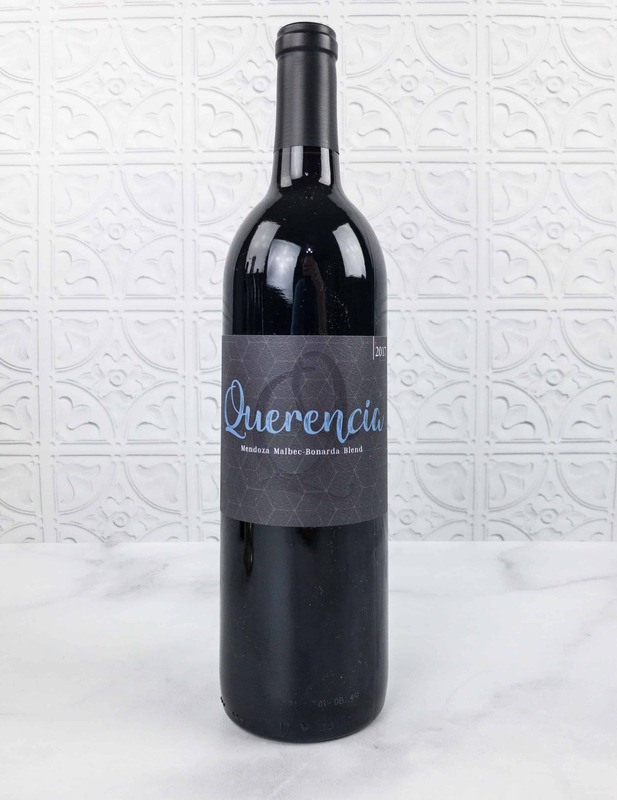 This red blend of 60% Malbec and 40% Bonarda, from the foothills of the Andes, draws its vim from its purity and sheer likability, displaying a myriad of ripe blue, black and red fruit flavors on the palate, including plum, cherry and blackberry. For a winning combination, pair this robust red with a hearty chili or beef short ribs. 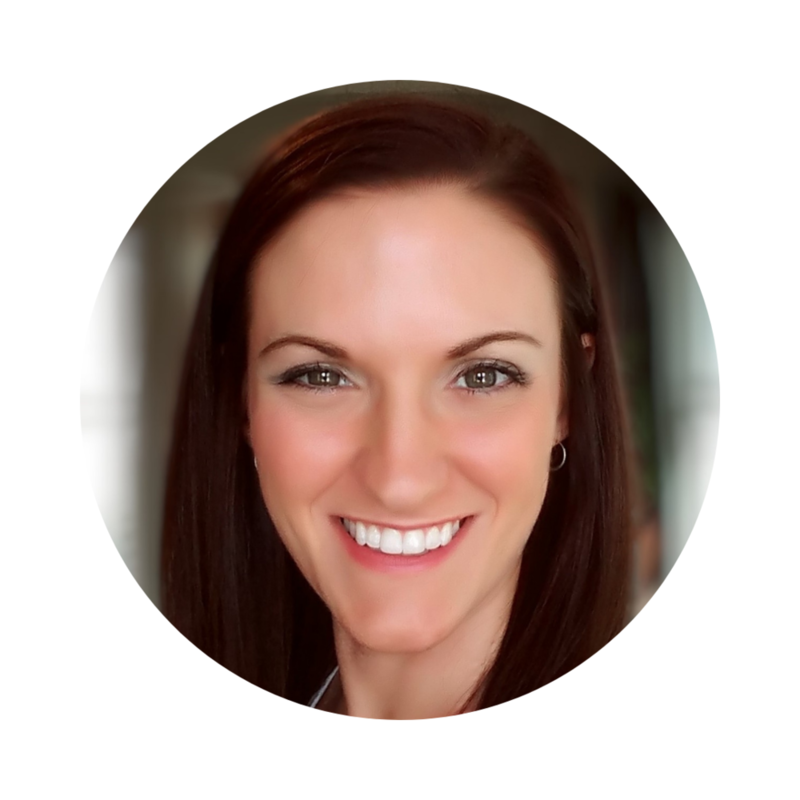 Start a conversation: Do you know someone creative like Bernadette? How do you handle their need to create? How do they handle their need to create?